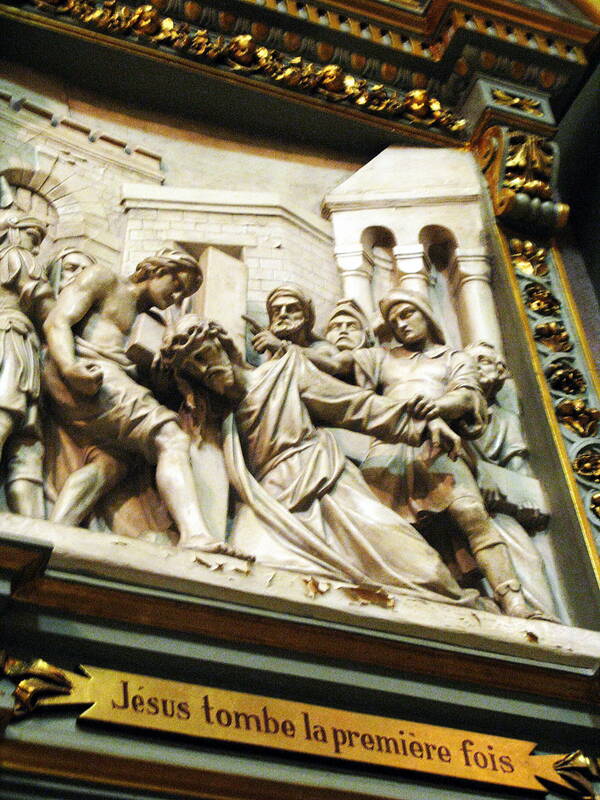 St. Alphonsus Liguori’s Way of the Cross is what I think of as the most basic, the most essential. If only we could all truly pray “may I never offend You again” sincerely and innocently each day! but the weight of my sins which made You suffer so much. save me from falling into mortal sin. I am sorry that I have offended You. May I never offend You again. Find the whole text here if you would like to pray it today. Not as good as with a group, of course, but still! Ooh, thanks! Bookmarked for next Friday.